Bosch develops innovative projects in the automotive industry. Given the growing electronic component in automobiles, Bosch provides all workshops AutoCrew the most appropriate diagnostic technology. Our diagnostic equipment are innovative and adapted to the latest automotive technology, enabling error detection easily and quickly. Mobility and orientation to the user, support workshop for proper and rapid diagnosis – is good news for you! 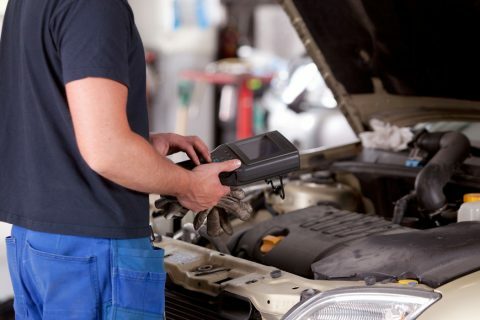 The AutoCrew workshop is fully supported by the knowledge and advanced diagnostic equipment, characteristic of Bosch. We have the most current and accurate information about your car. 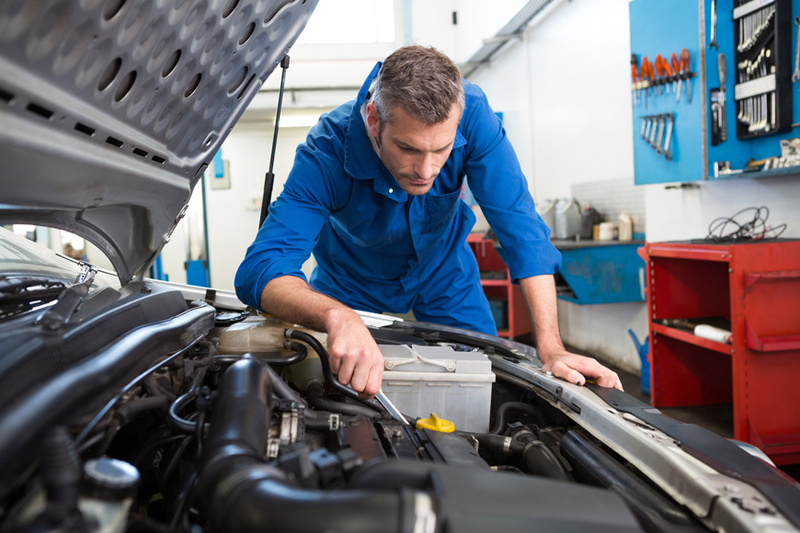 Thus, if there are problems with your car, we have the fastest and precise solution.